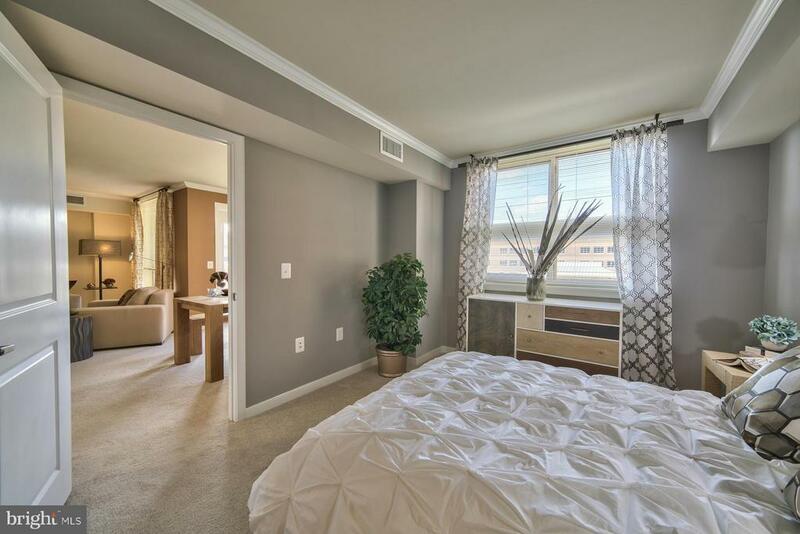 REPRESENTATION - LUXURY APARTMENTS - WALK TO METRO LOCATION! 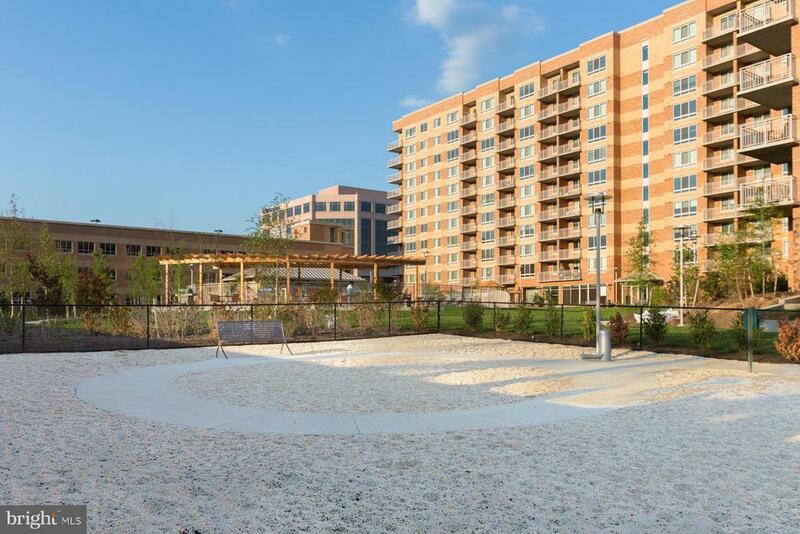 Merrifield/Orange line. 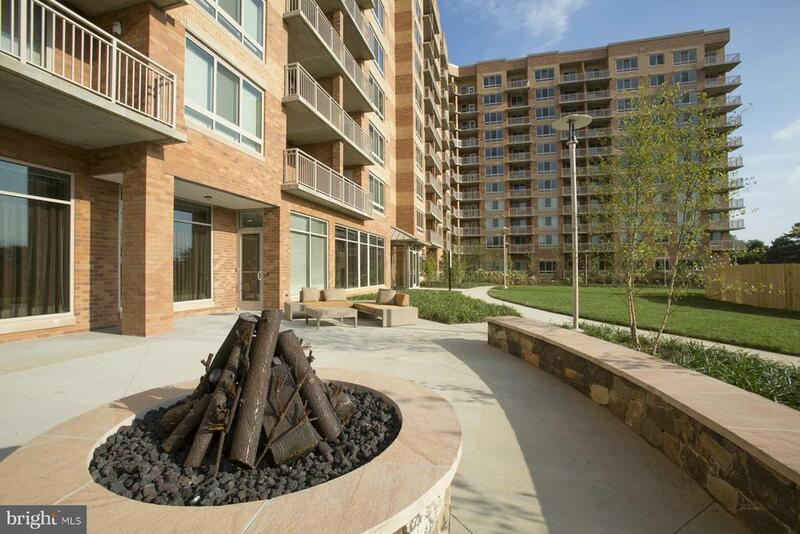 Walk to restaurants, shopping and the Mosaic District. 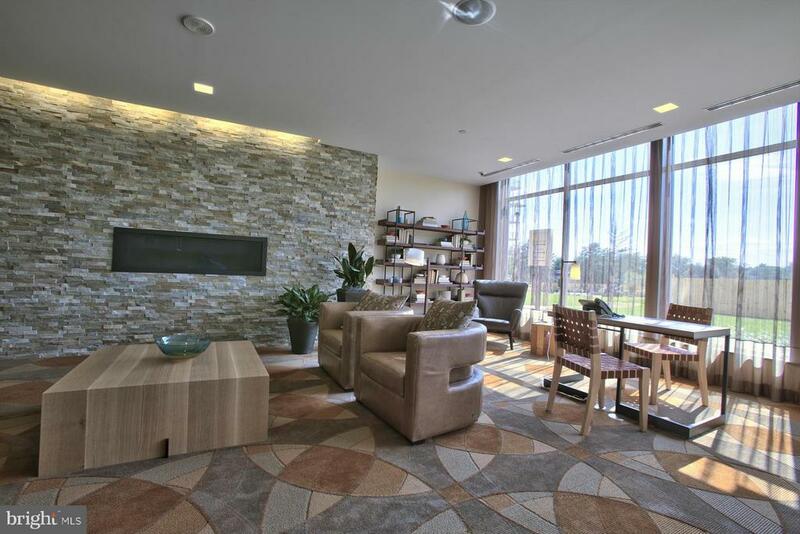 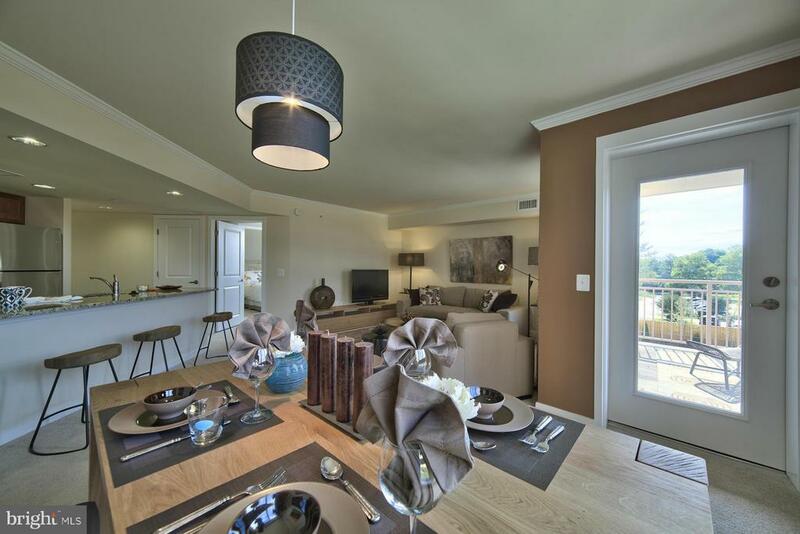 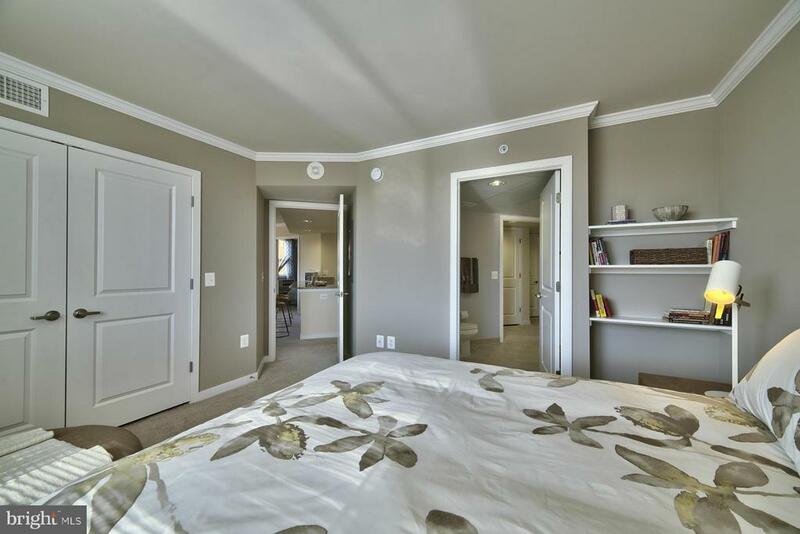 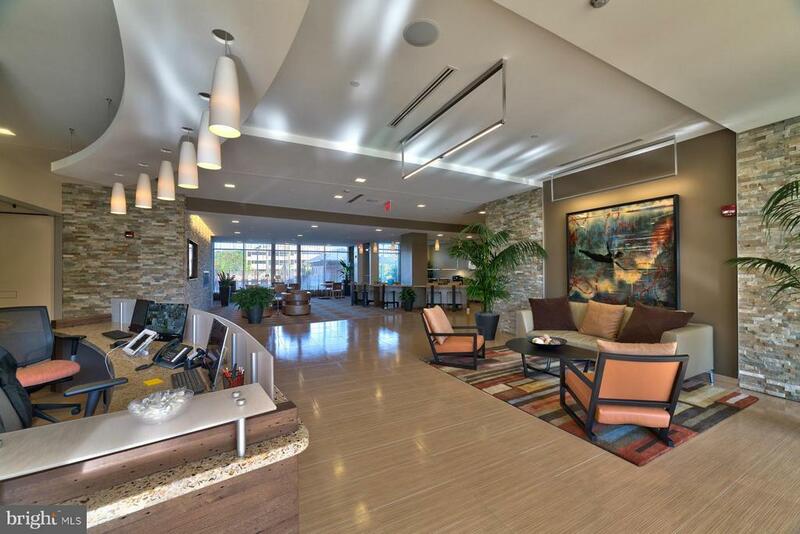 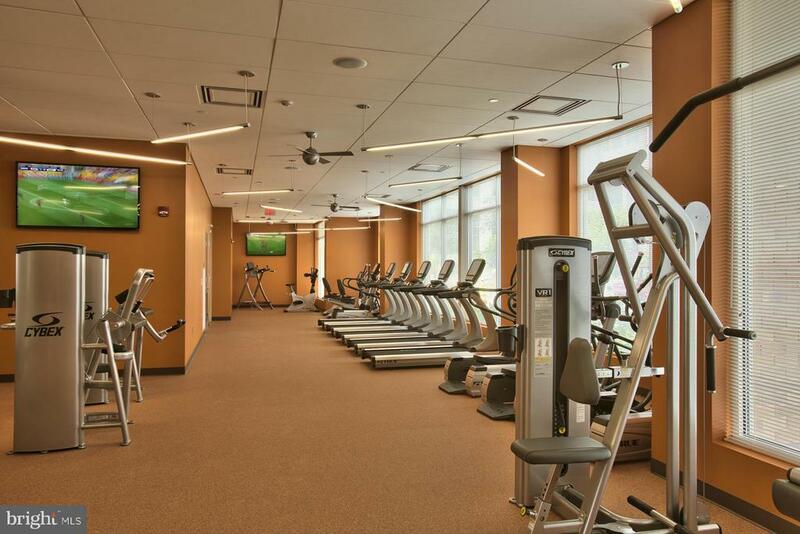 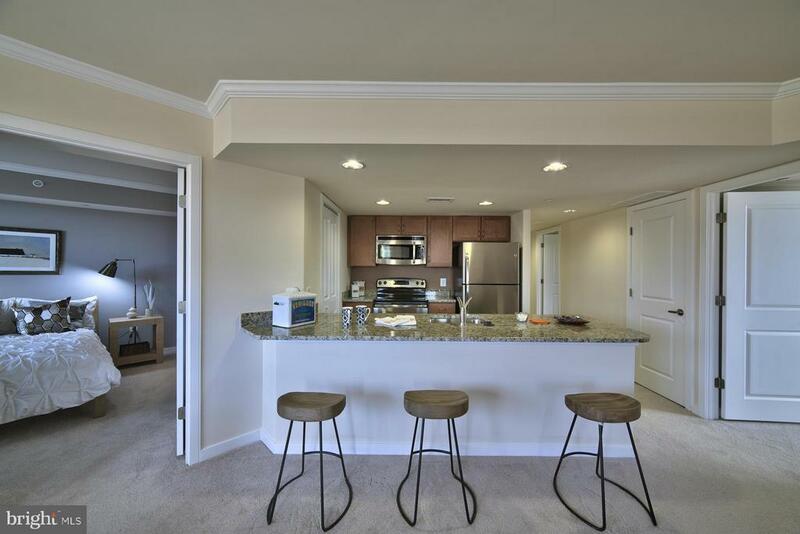 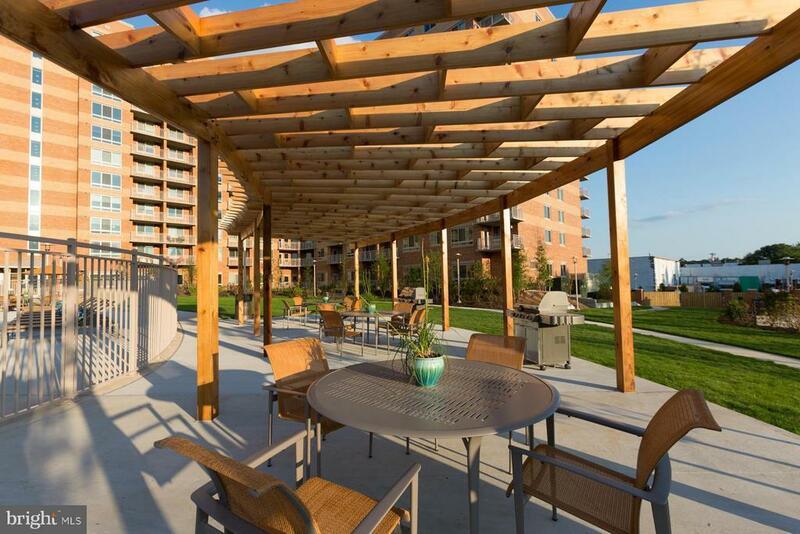 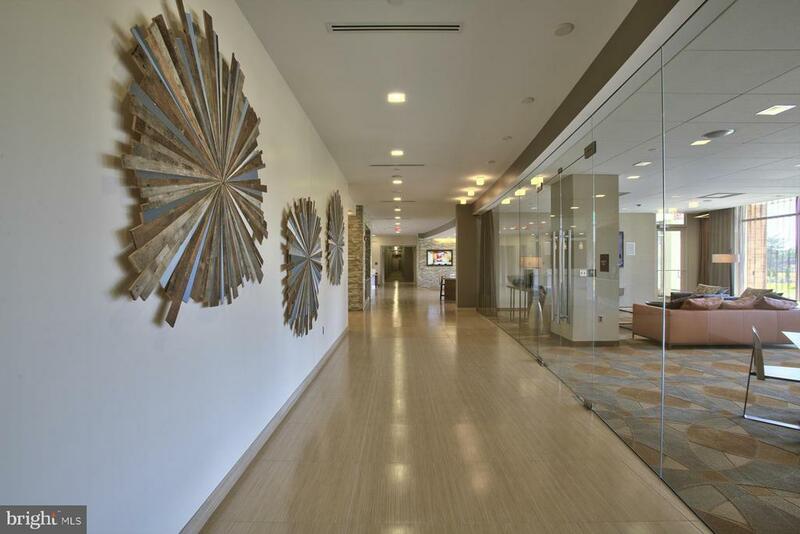 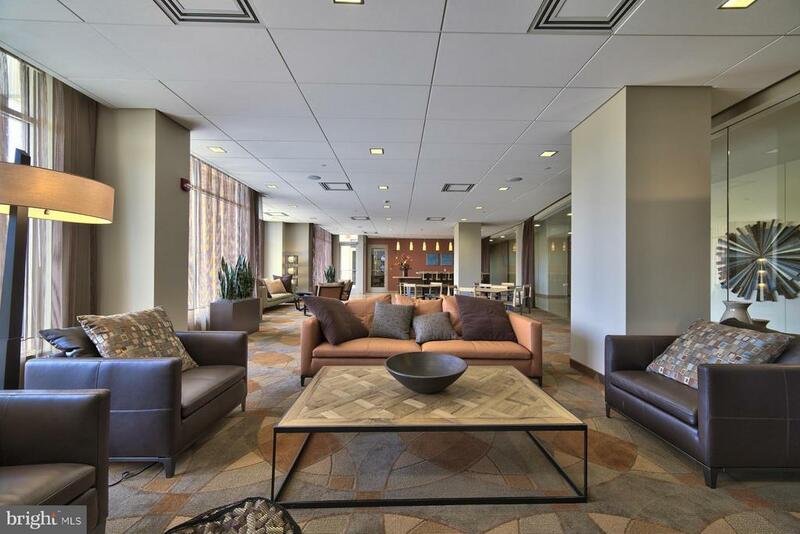 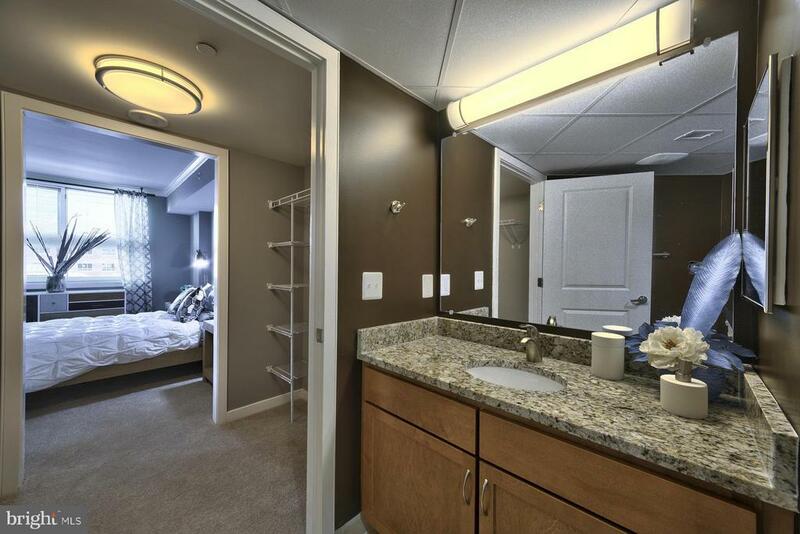 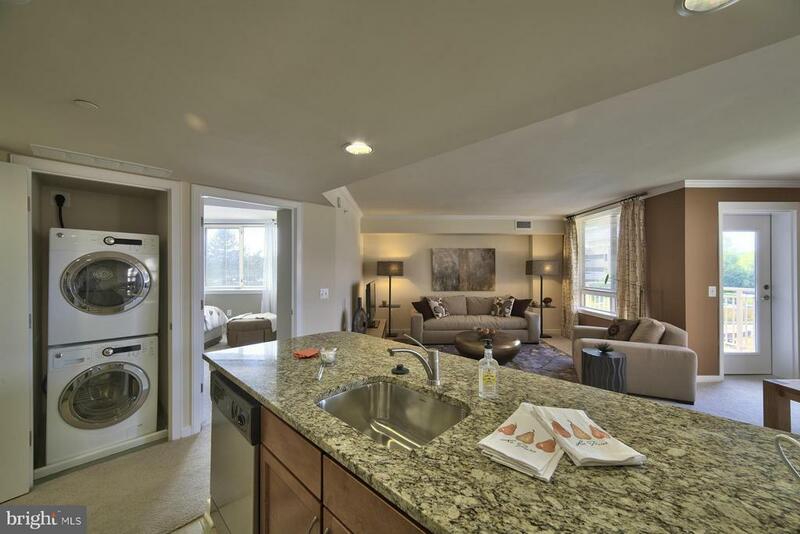 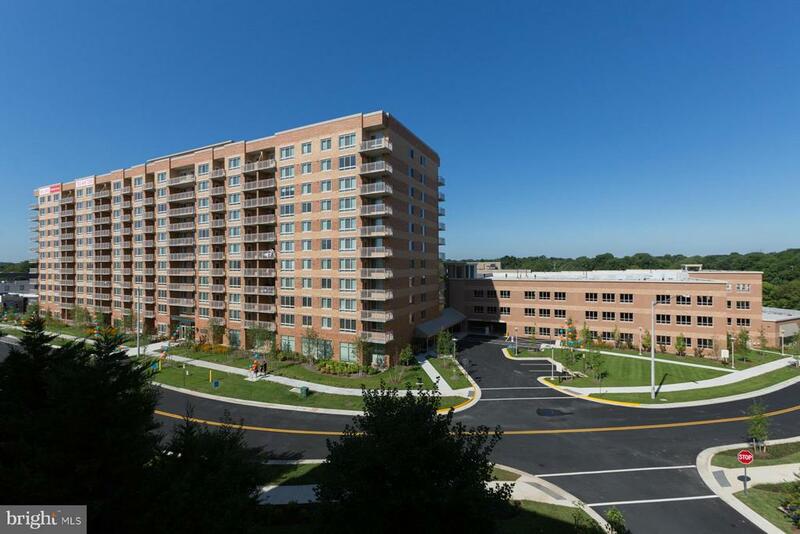 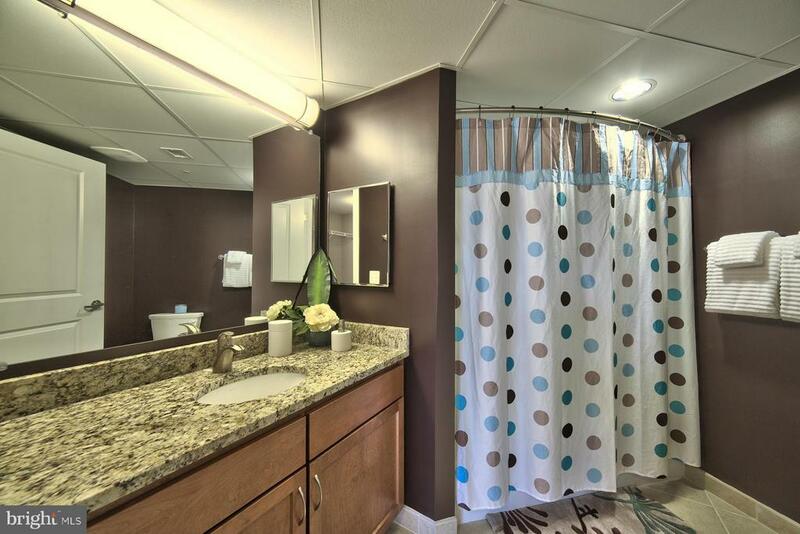 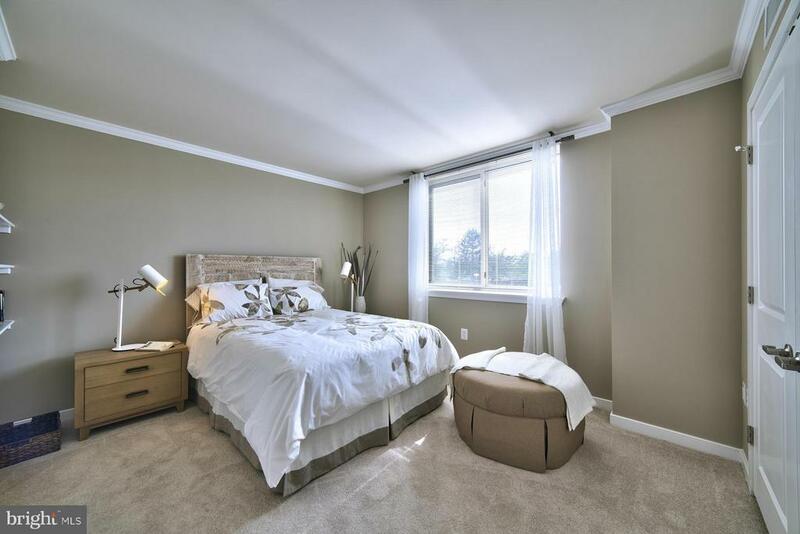 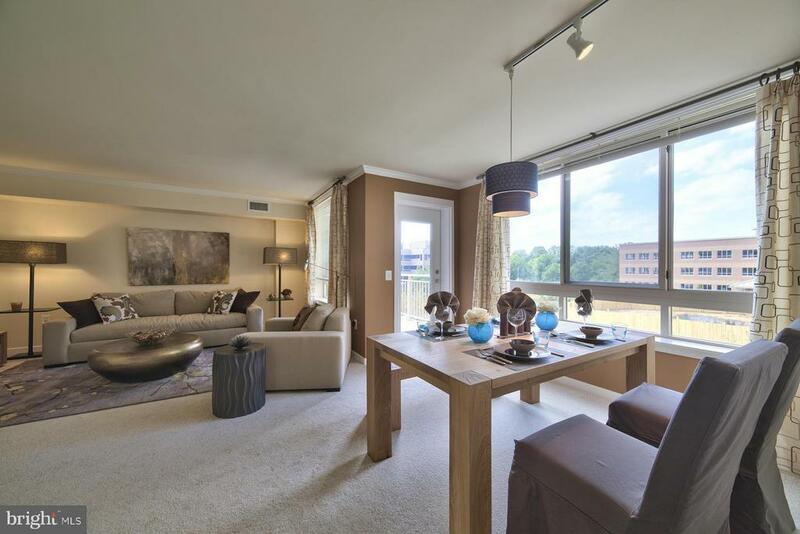 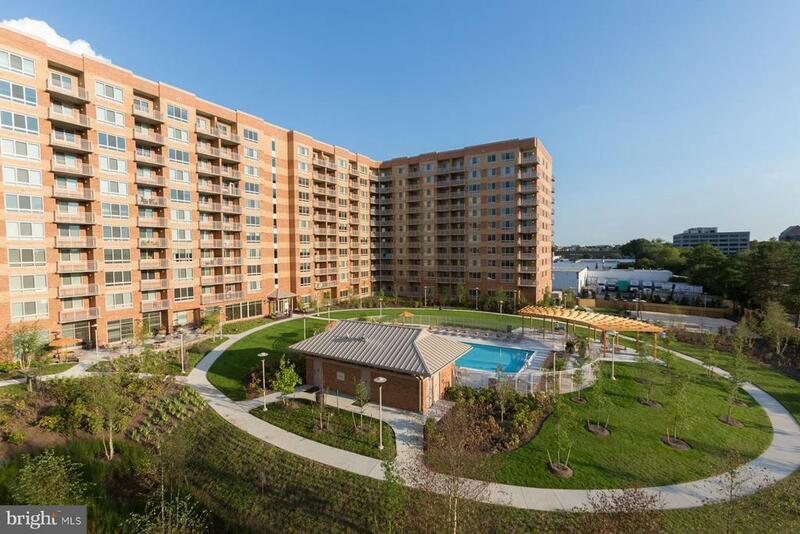 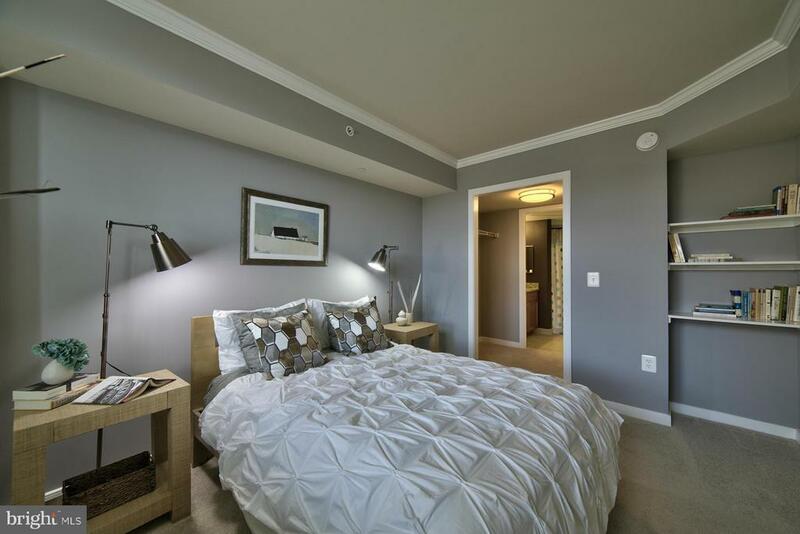 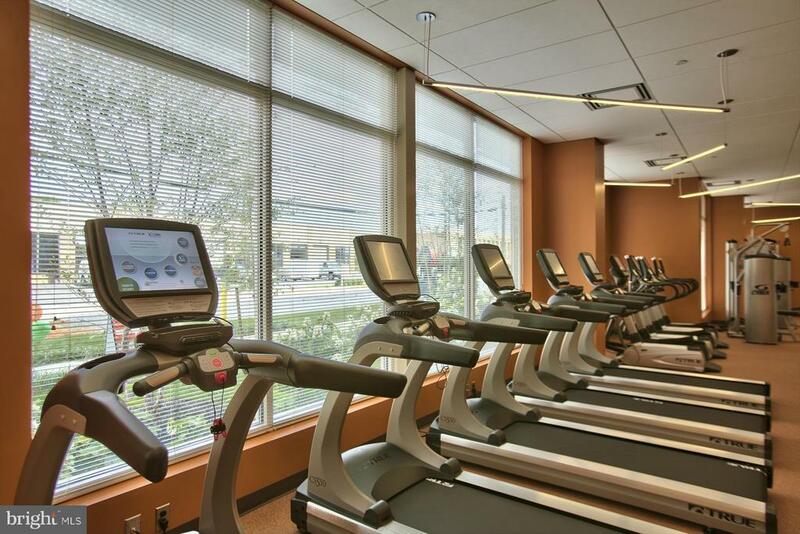 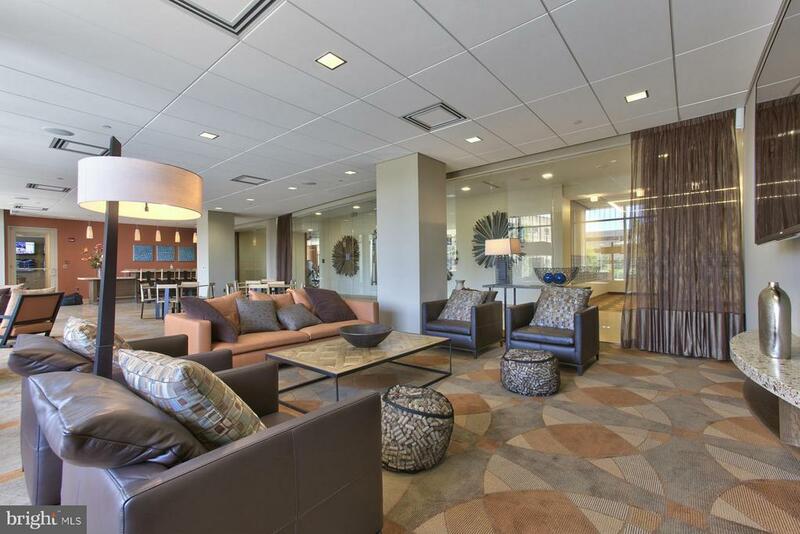 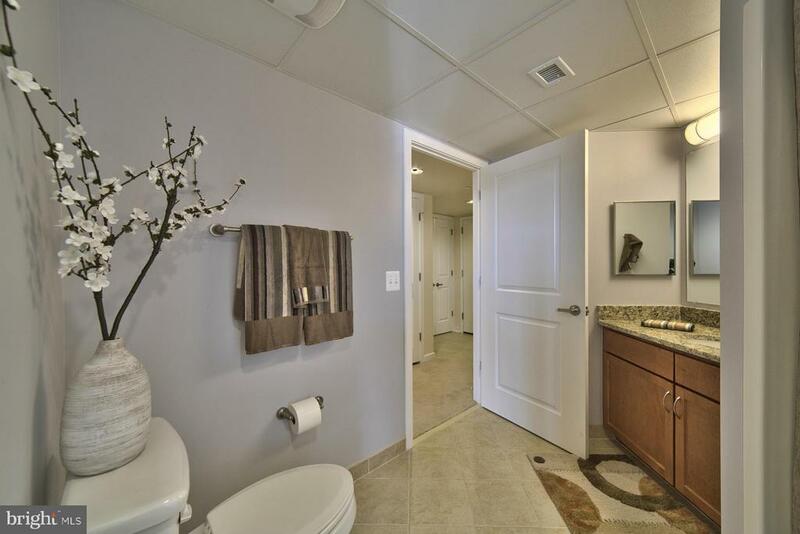 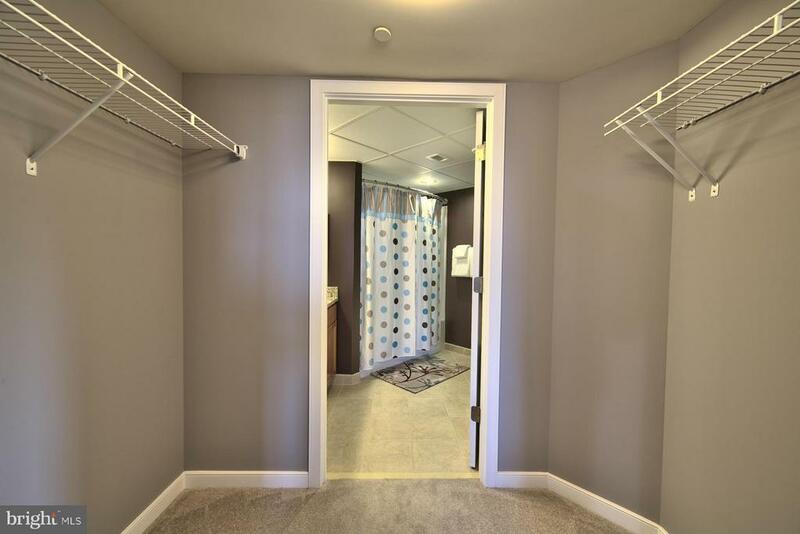 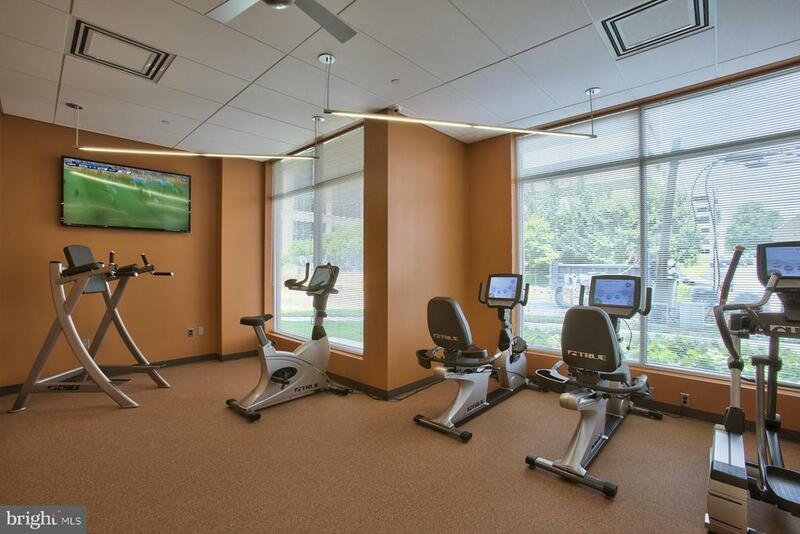 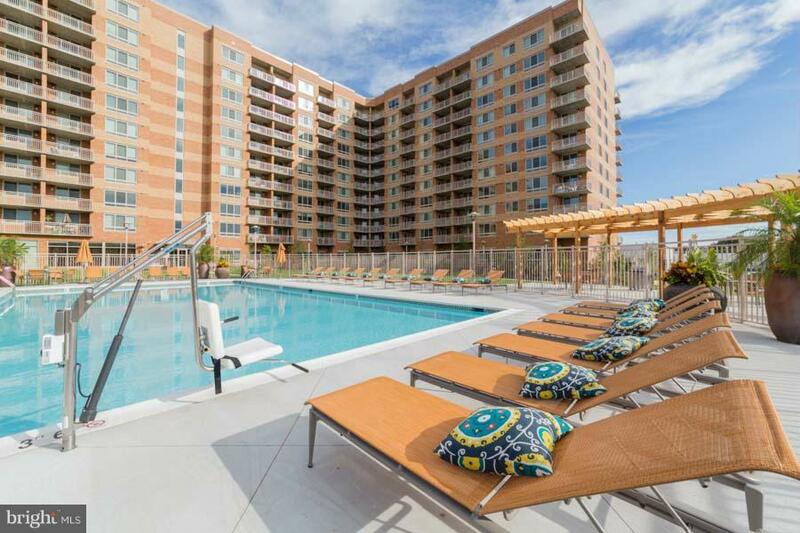 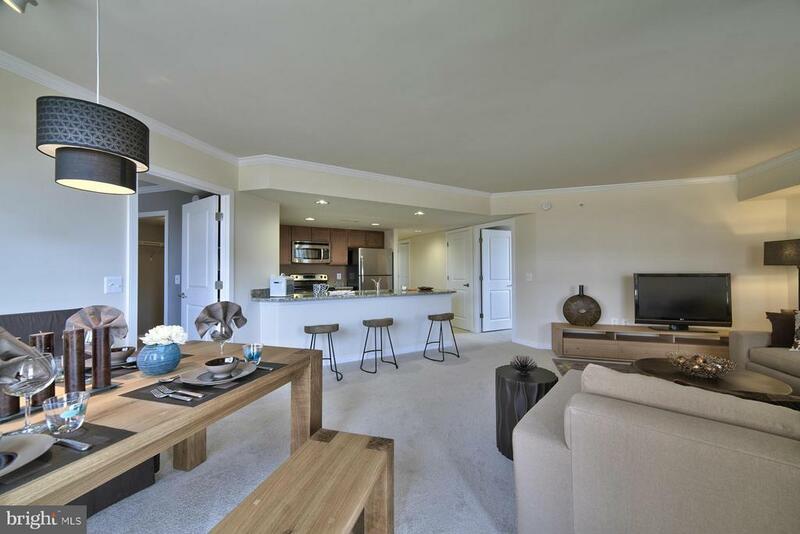 2 BR 2 BA - Open Floor Plans with SS kitchens, ceramic tile baths, washer/dryer in unit and balcony. 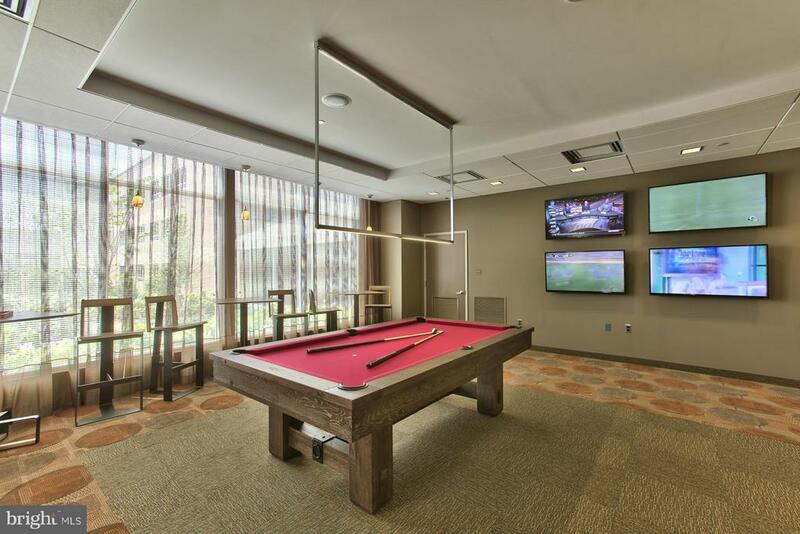 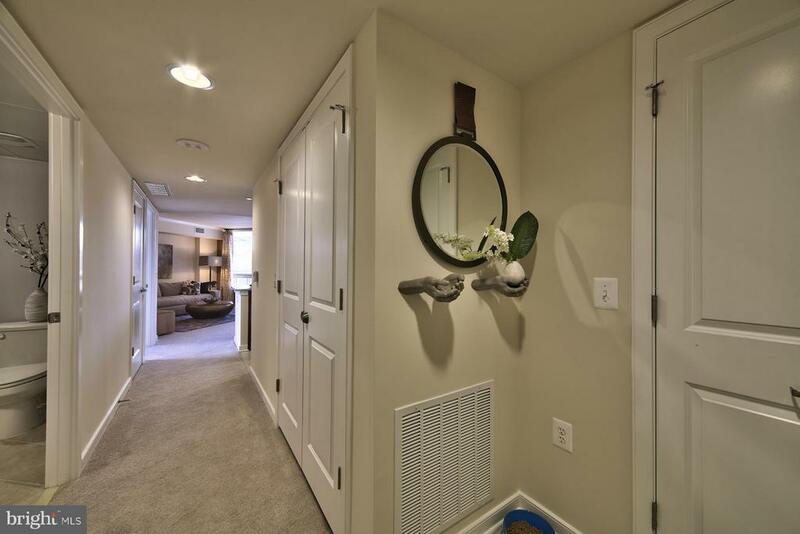 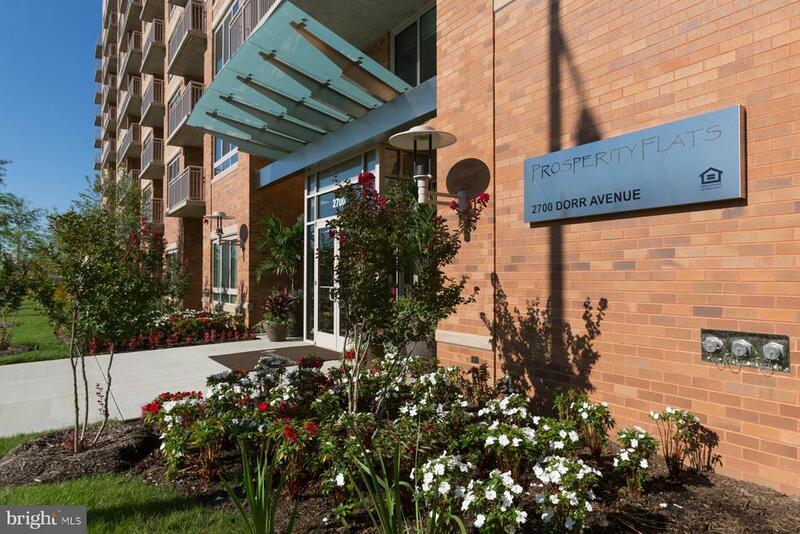 Prosperity Flats is pet friendly and offers resort-style amenities, a dog park, dog wash and garage parking.